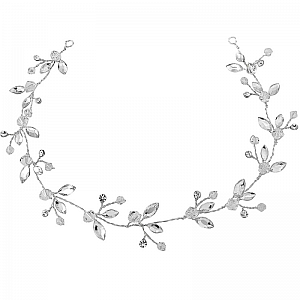 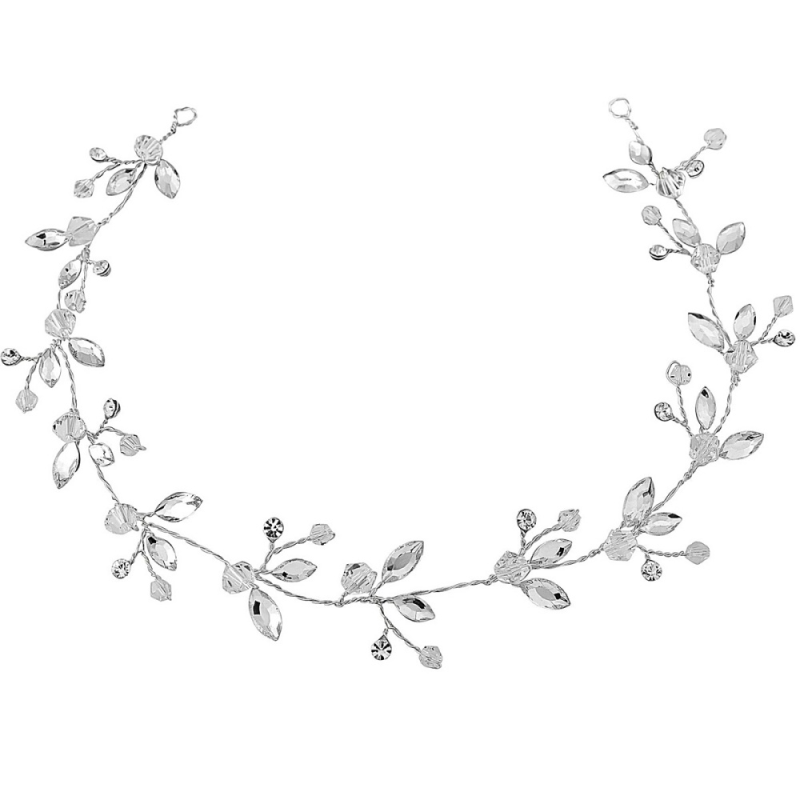 Chic and elegant crystal hair vine - with high quality cubic zirconia crystals on a silver finish. 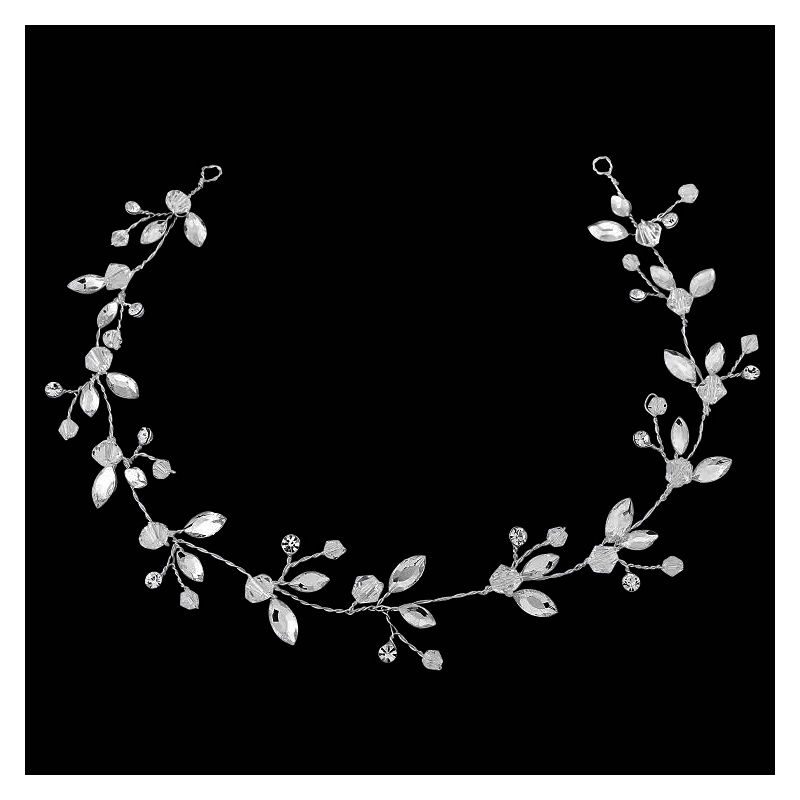 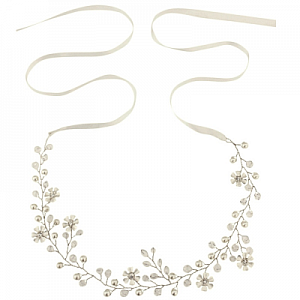 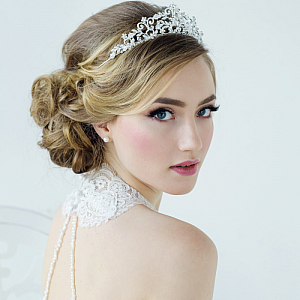 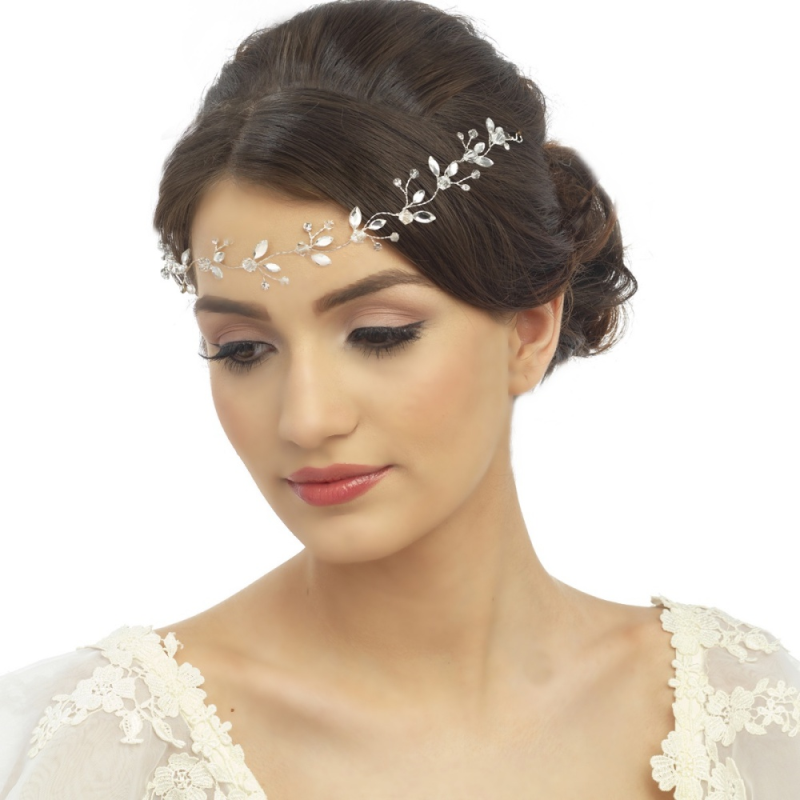 A really versatile hair vine that can be worn with a variety of bridal or bridesmaid hairstyles. 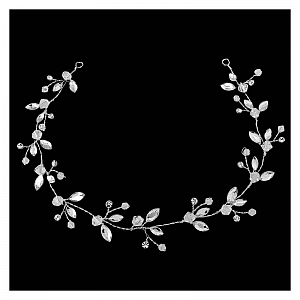 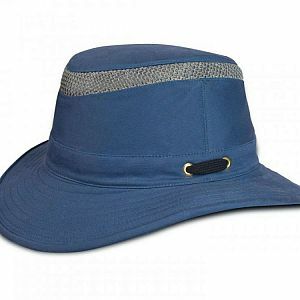 Size is 33 cm long.